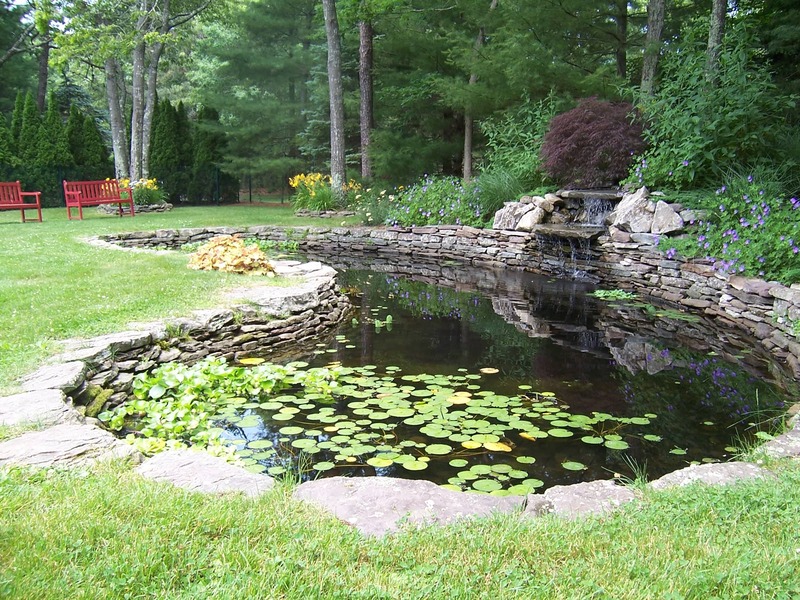 For more than a decade, Dragonfly Landscape Design has transformed local landscapes into stunning and unique outdoor sanctuaries for our clients. 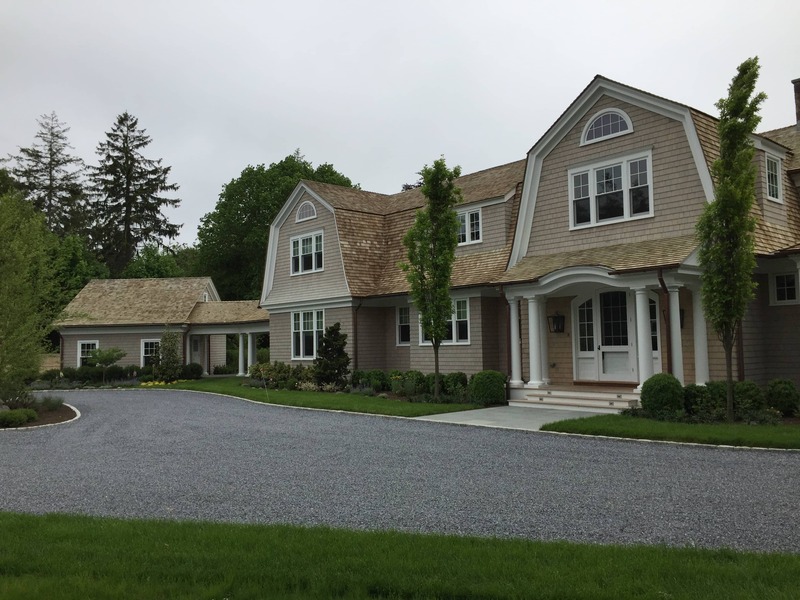 Whether you live here year-round or use the Hamptons as a weekend getaway, we can design, build, and maintain your landscape with an exceptional level of quality, service, and care. 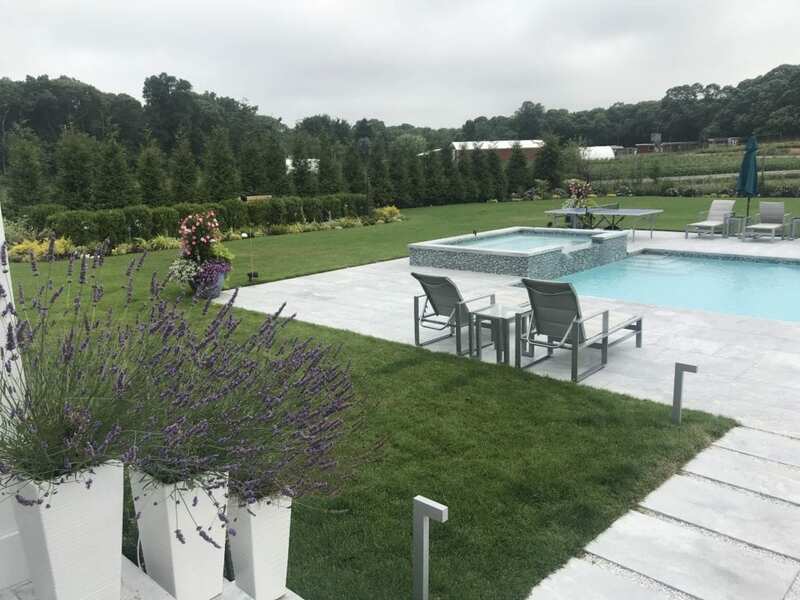 When choosing among the myriad of landscaping companies in the Hamptons, you can trust Dragonfly Landscape Design to bring your vision of outdoor living to life. We would like to thank you very much for the wonderful work done on our property. You were very understanding of our time constraints. You helped contribute to a very successful evening fundraiser at our home and we highly recommend your services to others. Thanks again for all your efforts and results! The Dragonfly Landscape Design team knows the local area - including plants that thrive in this area despite our coastal salt and wind issues and our ever-present deer population. We also understand local clearing restrictions, environmental conservation restrictions, aquifer overlay districts, and native revegetation requirements. We guarantee our finished work and our plants, and our team can even communicate on your behalf with local Village and Town Boards and provide permit support services to ensure the best landscape design is paired with a worry-free landscape and hardscape installation. In support of our design services, our management team offers clients more than 100 collective years of local plant knowledge and horticultural experience, plant procurement and selection proficiency and landscape project management experience. Let us put these skills to work for you! We show up on time and do what we say we are going to do, we guarantee our work (and our plants), and we do the right thing and make the right decisions even if these decisions have unexpected costs. We check our properties and our projects to ensure our work meets or exceeds our standards and our clients’ expectations and we strive to deliver quality products and services which our clients are proud of. We are committed to providing a productive, fair, and safe workplace for our employees, and we continually look for ways to improve what we do for our clients, our employees, and our community. we’re proud to live in and serve our community along Long Island’s south shore.